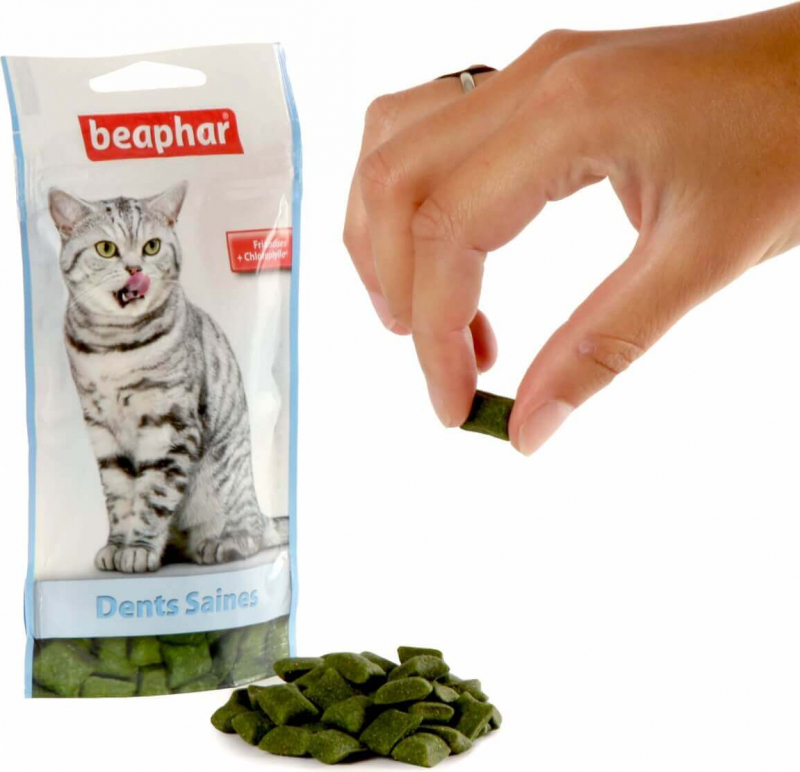 Beaphar Dental Easy Treat are tasty treats which are specially formulated to help keep cats’ teeth clean. 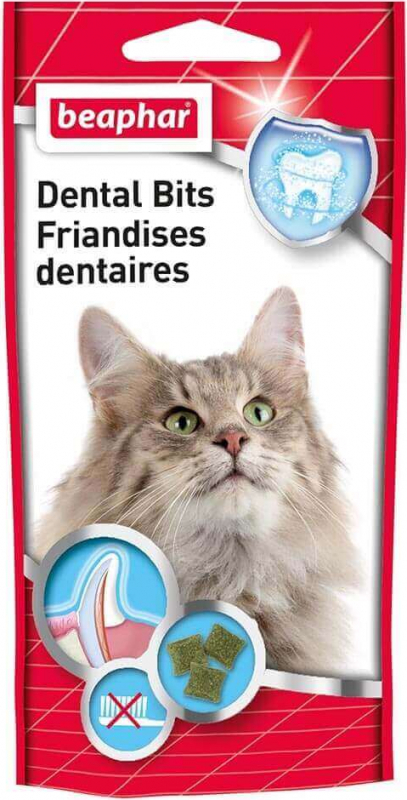 85% of cats over the age of 4 have dental problems, mainly caused by a build-up of plaque and tartar on their teeth. 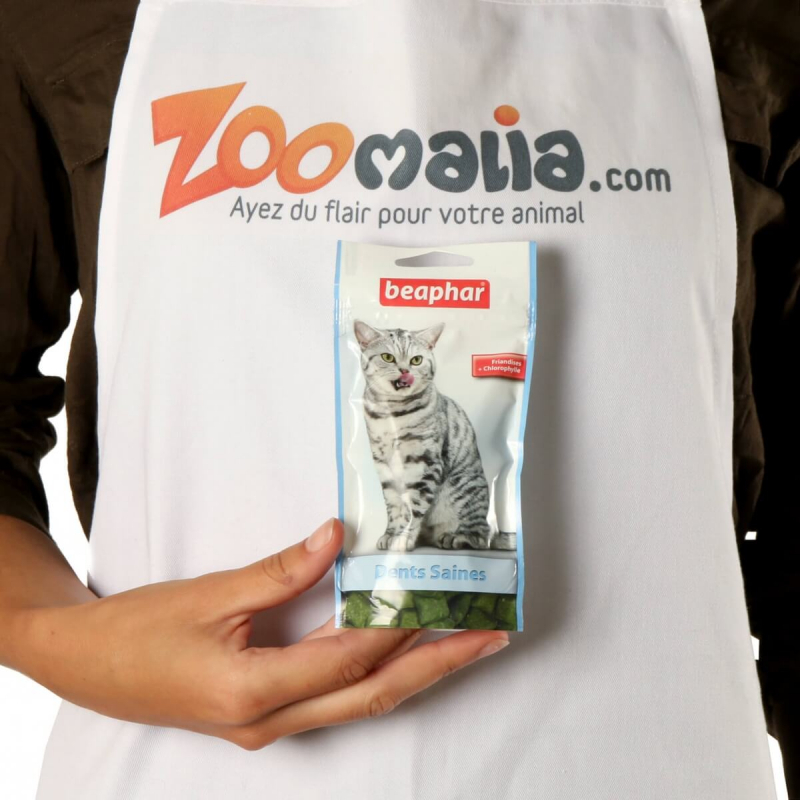 These easy-to-administer treats may be the solution you are looking for because they are filled with chlorophyll, a natural plant extract well know for it's ability to absorb bad smells.